All Tropic homes currently listed for sale in Tropic as of 04/22/2019 are shown below. You can change the search criteria at any time by pressing the 'Change Search' button below. "Victorian Country Charmer ! 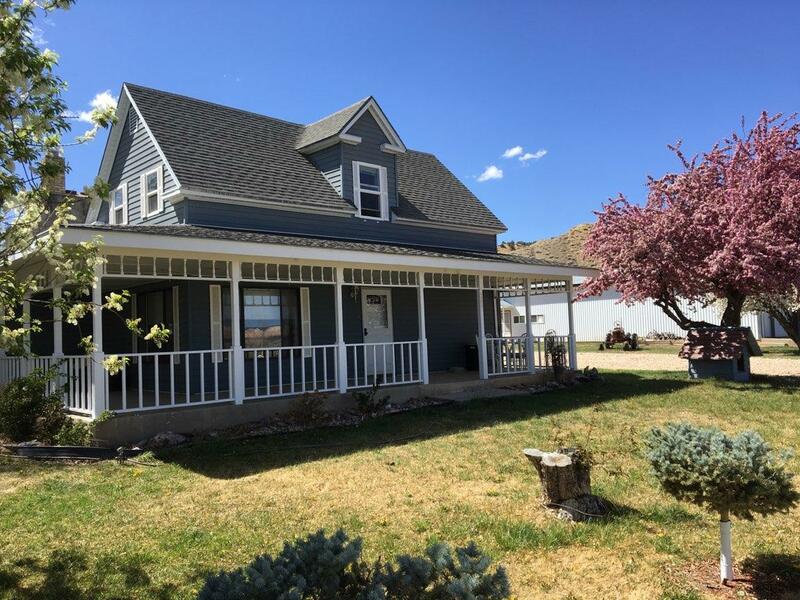 This is the home you've dreamed of with a wrap around porch, white picket fence, orchard, huge garage/ shop and irrigation water, all situated on a 1.30 acre corner lot. Plus the great views of Powell Point with Bryce Canyon Nat'l Park nearby. What more could you ask for? Completely remodeled in 1985 and well maintained. Must see shop with canning room, sink & range"